Sara Wilde is a holistic therapist specialising in Reflexology and Massage. Sara obtained a Level 3 Diploma in Reflexology at the Three Shires School of Reflexology – one of the leading reflexology schools in the country. Level 3 Diplomas are the only qualification recognised by the Association of Reflexologists. Sara is a member of the Association of Reflexologists and also a member of Professional Reflexology. Sara has also gained an i-Tec Level Three Diploma in Holistic Massage. 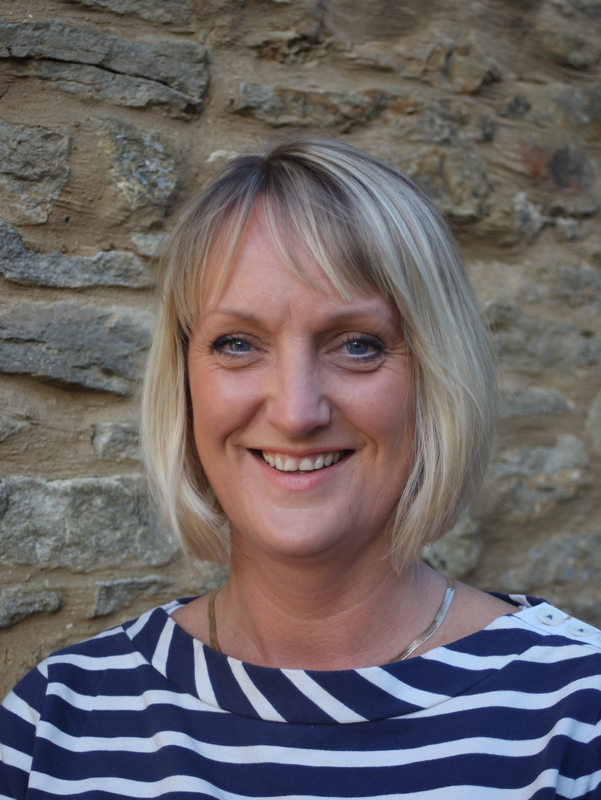 Sara has been treating clients in Northamptonshire for some years now, and has gained a reputation for professionalism within her field of expertise, offering clients a range of treatments.